In this article, find the similarities and differences between Ukrainian and Russian languages on the different linguistic levels: vocabulary, letters & sounds, grammar, and sentence structure. South Slavic (like Slovene, Croatian, Macedonian or Bulgarian). However, modern linguists admit that this division is more geographical (and political) than factual. Also, because Ukrainian, Russian and Belarusian use the Cyrillic alphabet, they tend to be perceived as one group (although, Bulgarian, Macedonian and Serbian also use the Cyrillic alphabet). 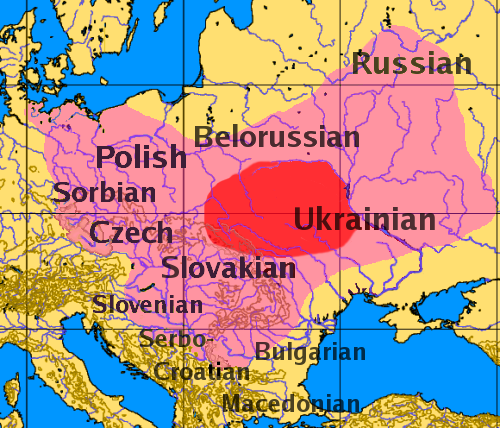 However, in fact, in some aspects, Ukrainian is more similar to Slovak or Polish (from the West group) than to the Russian language. Anyway, there are many similarities between the Ukrainian and Russian languages, as the two nations were connected politically and geographically for centuries. Today Ukraine and Russia share a 2295-kilometer long border. In the past, the countries were two republics of the Soviet Union with very strong political ties. Earlier, for more than a century, a big part of Ukraine was a part of the Russian empire. So, obviously, two languages of the same origin have many similarities. Let’s looks at different areas of a language to compare how similar or and different Ukrainian and Russian are. Let’s start with vocabulary – the actual words we use and pass through generations. In terms of vocabulary, the Ukrainian language is the closest to Belarusian (16% of differences), and the Russian language to Bulgarian (27% of differences). After Belarusian, Ukrainian is also closer to Slovak, Polish and Czech than to Russian – 38% of Ukrainian vocabulary is different from Russian. If we compare with other European languages, the difference is like between Spanish and Italian (33% of different vocabulary) or French and Portuguese (39%). However, there is a 38% difference in vocabulary, including foreign words. During and after Peter the Great’s Europeanization campaign, the Russian language incorporated many words of Latin, French, German, and Italian origin. The Ukrainian language mostly developed based on the spoken language that the 19th century’s writers started to actively use in their literary and research works. The Ukrainian alphabet has Ґ ґ, but Russian doesn’t (in Russian, г represents the sound /g/). The Ukrainian alphabet has І і, but the Russian one doesn’t (in Russian, it’s и to represent /i/). 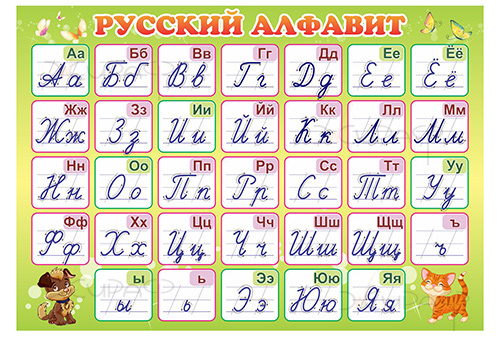 The Russian alphabet has ы, but the Ukrainian one doesn’t (in Ukrainian, it’s и to represent /y/). The Ukrainian alphabet has Є є, but the Russian one doesn’t (in Russian, е represents /je/). The Ukrainian alphabet has Ї ї, but Russian doesn’t (in Russian, it’s a combination йи to represent /ji/). 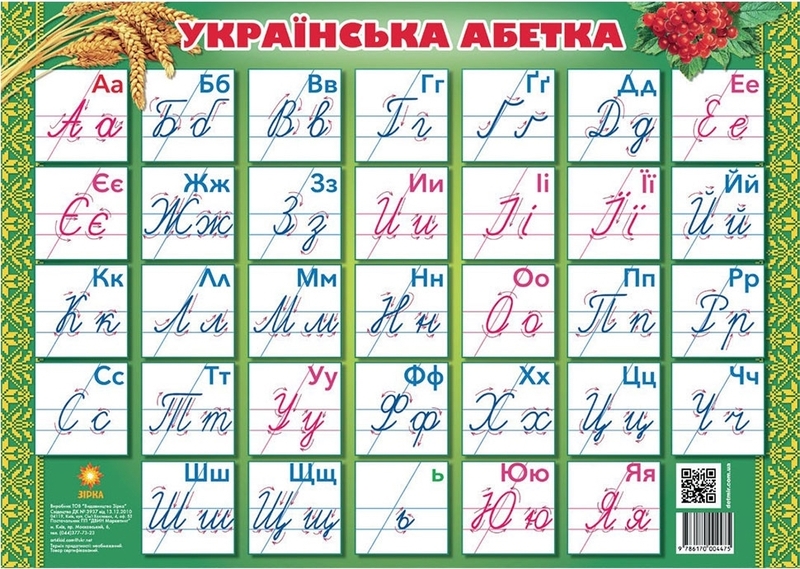 The Russian alphabet has the hard sign (ъ), but Ukrainian doesn’t (in Ukrainian, the apostrophe is used instead (’). Most of the sounds themselves in Russian and Ukrainian are the same or very similar. However, there are some differences in pronunciation that depend on the combinations of sounds. Here are the major differences between Ukrainian and Russian pronunciation. The Ukrainian language has a specific sound represented by the letter Г г. It sounds similar to [h] in Aha! There is no such a sound in Russian, so Ukrainians are easily spotted when they speak Russian as they sometimes forget not to use this sound. Russian [ы] is deeper than Ukrainian [и]. Russian [э] is more open than Ukrainian [е]. In general, it is quite easy to learn the grammar of the second Slavic language, because they all have similar principles and categories: noun cases, verb tenses, genders, etc. That is why we can say that Russian and Ukrainian grammar systems are very similar by concepts, but they differ by the representation (endings). Він замовив вареники з капустою. Он заказал вареники с капустой. He ordered varenyky with cabbage. Привіт, Максиме і Катю! (Vocative case) Привeт, Максим і Катя! (Nominative case) Hi Maxim and Katya. In Russian, the most common way to say “I have” is: У меня есть. In Ukrainian, we use two forms: У мене є (by Russian influence) and also Western Slavic Я маю. In Ukrainian, there are 3 grammatical ways to talk about the future. In Russian, there are two of them. (Imperfective synthetic form) Я сделаю. 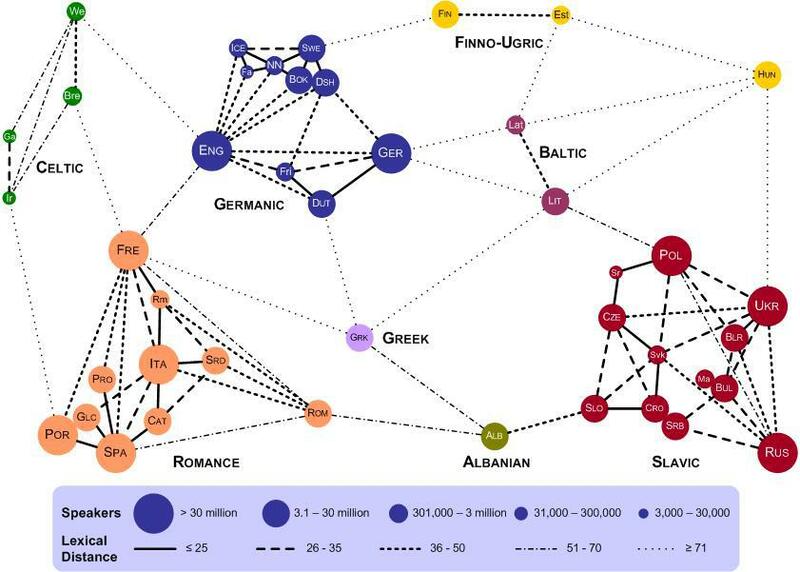 Sentence organization is probably the area where the Ukrainian and Russian languages (as well as many other Slavic languages) are the most similar. — Тут я буду жити! Шёл дед лесом, а за ним бежала собачка, и потерял дед рукавичку. — Тут я буду жить! An Old Man was walking through the forest with his dog and he dropped his mitten. These were only some of the similarities and differences between Ukrainian and Russian languages. I hope from this list and examples you are able to compare these Slavic languages. 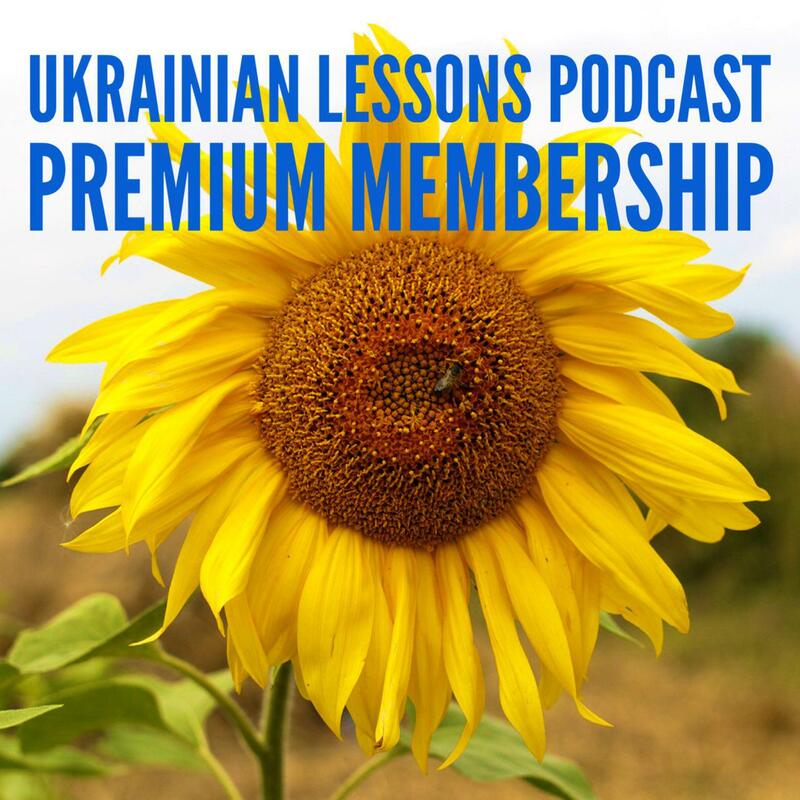 Do you know Russian and want to learn Ukrainian? 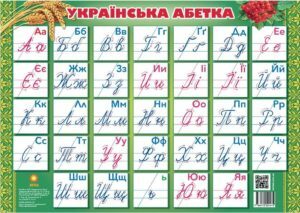 If you know Russian, and you would like to start learning Ukrainian, we have great news for you. I have a plan to create an online course specifically oriented to people who already know Russian or any other Slavic language (as a native or foreign language). I understand that the needs of Russian speakers in learning Ukrainian are different and more specific. So, I would like to create a course that would make a life of such learners easier. This course will be entirely in Ukrainian, as Russian speakers usually understand Ukrainian speech quite well.